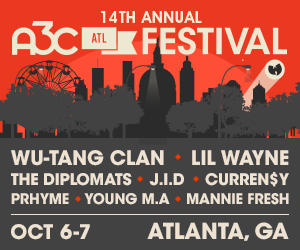 Friday at A3C kicked off with a bang. 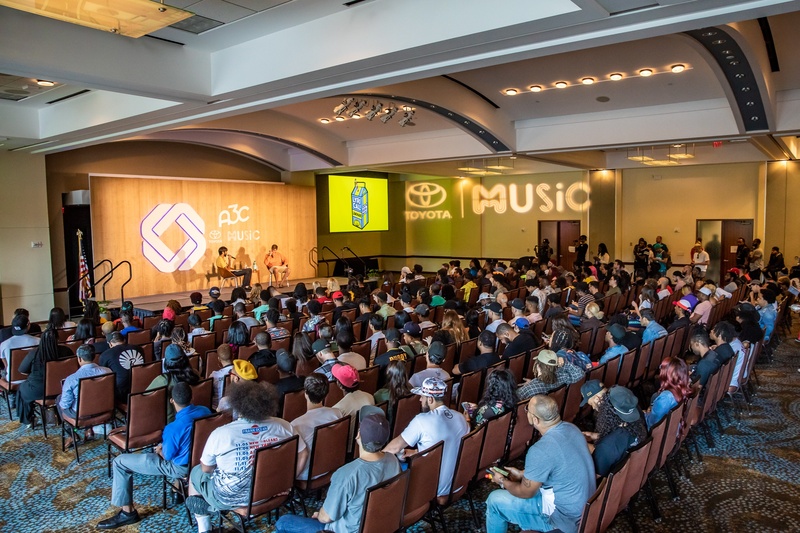 A3C had the opportunity to have a conversation with the man behind one of the most booming brands right now, especially when considering the music industry. 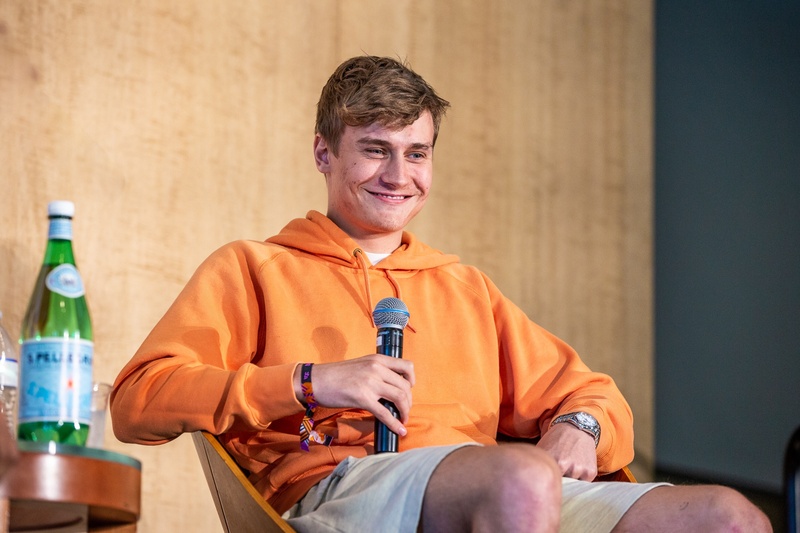 Cole Bennett is the founder and creator of Lyrical Lemonade and he gave A3C the inside scoop on everything Lyrical Lemonade. Lyrical Lemonade began in Bennett’s hometown of Plano, Illinois, located about an hour and a half from Chicago. Bennett said he started it with his friends to talk about the underground music scene Chicago had and their love for it. But in the five years since it has expanded way past Chicago to the entire world, but how? Bennett gave thanks primarily to his city and his mother. Bennett’s mom was a single mom that worked multiple jobs to support him and his siblings. He said watching his mom work so hard for them gave him the work ethic and motivation he needed; he didn’t want to see his mom struggle anymore. He also said his hometown is a big influence on Lyrical Lemonade. 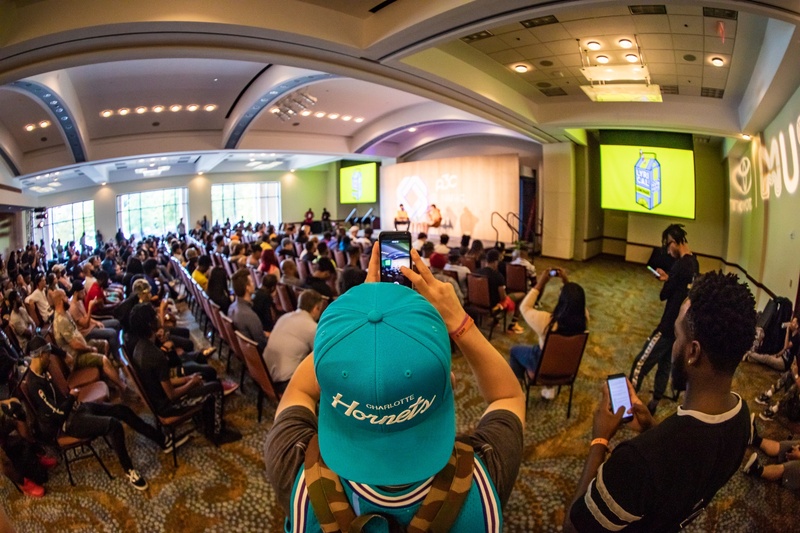 Being in the middle of nowhere forced Bennett and his friends to be different and gave them the idea to explore their creativity, which would eventually lead to the brand that is Lyrical Lemonade. So what exactly is Lyrical Lemonade? Bennett himself couldn’t put a single definition of it. Lyrical Lemonade is a video production company, a clothing brand, a festival, and an artist management firm. He stressed the fact he didn’t want Lyrical Lemonade to be one thing because he didn’t want to limit consumers. If they didn’t like his music videos, they could still enjoy his music festivals or merchandise, and vice versa. Cole Bennett spoke on the growth of his company and about what it has done for him. His most humbling experience on his journey was the chance to work with childhood heroes. 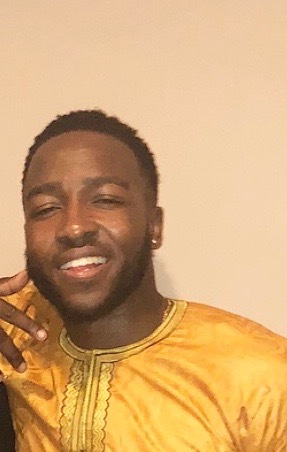 Artist like Lil Wayne, Mac Miller, and Wiz Khalifa have all reached out to him about his videos and that pushed him to work harder. He dropped a gem too for the crowd, telling them that accomplishments should inspire you to work hard, not make you content. He also spoke on his process of choosing what artists to work with and he said the music was first and foremost the biggest factor. He spoke about Juice WRLD saying the first song he heard by him was ‘All Girls are The Same’ , and he immediately reached out to him. He also said image is very important and gave the example of Lil Pump who he met before Pump's fame, just around the time Pump started making music. By the time him and Pump finished their convo, he was convinced he had to work with him and predicted Pump would be a millionaire before the end of 2017, all of which came into fruition. He would speak on other artists he worked with like Juice WRD, Famous Dex, Ski Mask The Slump Gawd, and Lil Skies and how they are like his brothers now. 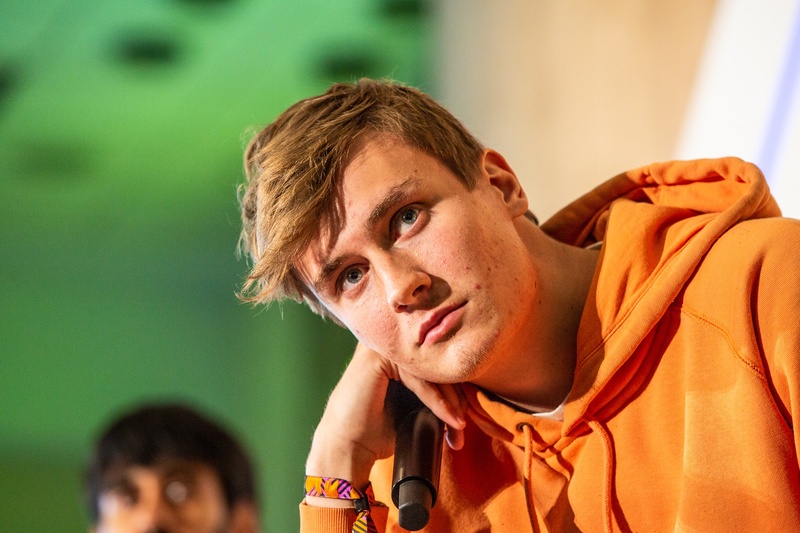 Cole Bennett, the man behind Lyrical Lemonade, knew what to turn his lemons into, and turned them into millions.